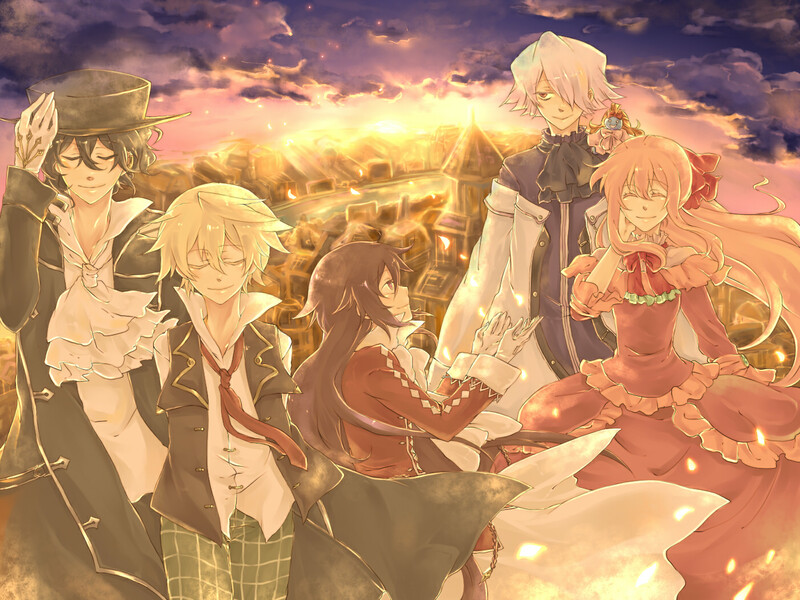 Pandora Hearts. . HD Wallpaper and background images in the Pandora Hearts club tagged: photo pandora hearts pandora hearts ph manga character xerxes break oz vessalius gilbert nightray alice sharon rainsworth.